Born in Baltimore and a native to Maryland, Ms. Smearman began her first dance class at the age of 6. From this place, dance would shape many of her hopes and dreams. By age 13, she began receiving scholarships to prestigious dance institutions across the nation such as The Joffrey Ballet School, The Houston Ballet Academy, and The Boston Ballet School to name a few. After being awarded the “Maryland Distinguished Scholar of the Arts”, Ms. Smearman decided to pursue an education in dance. During this time she became a freelance artist and joined a Regional Dance Company to continue her skills as a dancer, performer, and choreographer. She has been teaching for 15 years and contributes much her love for dance to those who inspired her along the way. Ms. Smearman has a daughter and although dance will remain her first love, and teaching a great passion, her greatest passion is being a mother and spending time sharing new experiences with her greatest love of all. instructor of the School of MCB. 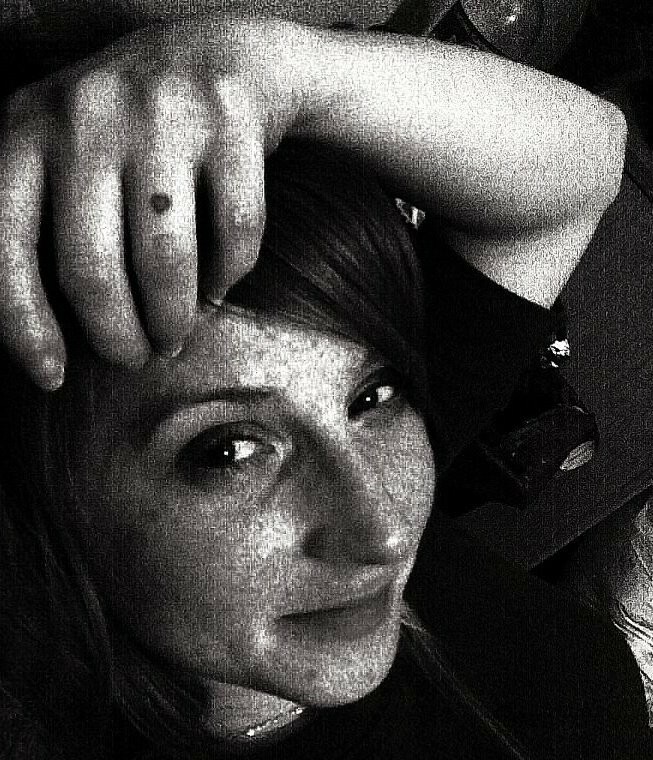 During this time she also coordinated DanceReach, offering dance to at-risk youth in the community, and in 2013 she co-founded DanceAbility, a program offering dance classes to students with special needs. Carrie’s original choreography has been performed by students as well as professionals and she has extensive experience instructing and coaching dancers of all ages in ballet, jazz, tap, and modern/contemporary styles. Carrie currently resides in the greater Baltimore area and appears nationally as a guest artist, teacher, and choreographer. For more information see her website;www.CMEuker.com. Asia Mitchell is a recent graduate of Baltimore School for the Arts where she was under the training of Norma Pera, Debra Robinson, Anton Wilson, Linda-Denise Fisher, and Sandy Lacy. She has had the opportunity to perform Balanchine’s Serenade staged by Deborah Wingert, Martha Graham’s Appalachian Spring staged by Miki Orihara, Baltimore’s very own Tapping Santas and The Nutcracker choreographed by Barry Hughson performed at The Modell Lyric. Asia is a AFA Dance major for Performing Arts, and plans on transferring to a four year University after the Spring of 2017, she has been a member of CCBC,s Dance Company since the Fall of 2015. 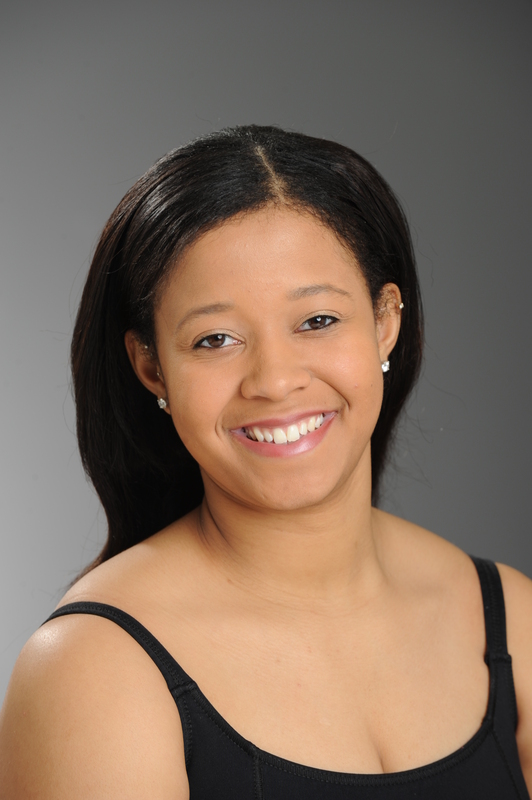 Stephanie Crockett is a native of Baltimore, Maryland and started her dance training at the age of 3. Her training started at the Baltimore County Youth Ballet, Baltimore School for the Arts, and the Dance Theater of Harlem Residency Program. Stephanie has received numerous scholarships to train over the summer at Ballet Austin, Dance Theater of Harlem, Dallas Black Dance Theater, and Alonzo Kings Lines Ballet. Stephanie was selected to perform with the Dance Theater of Harlem at the White House and Library of Congress for the dedication and recognition of Arthur Mitchell and his contribution to the performing arts. She is currently a senior at Towson University majoring in Dance Performance, Choreography, and Education.While at Towson Stephanie has studied under Linda-Denise Fisher-Harrell, Vincent Thomas,Catherine Horta-Hayden, Runqiao Du, Erin Du, and Sandra Perez. She is also the President forthe National Honor Society for Dance Arts. 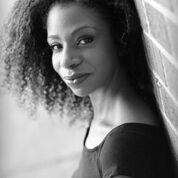 Stephanie is also a current company member for theMarvin Gaye Project directed by Vincent Thomas, Ralph Glenmore, and Silvia Souma. 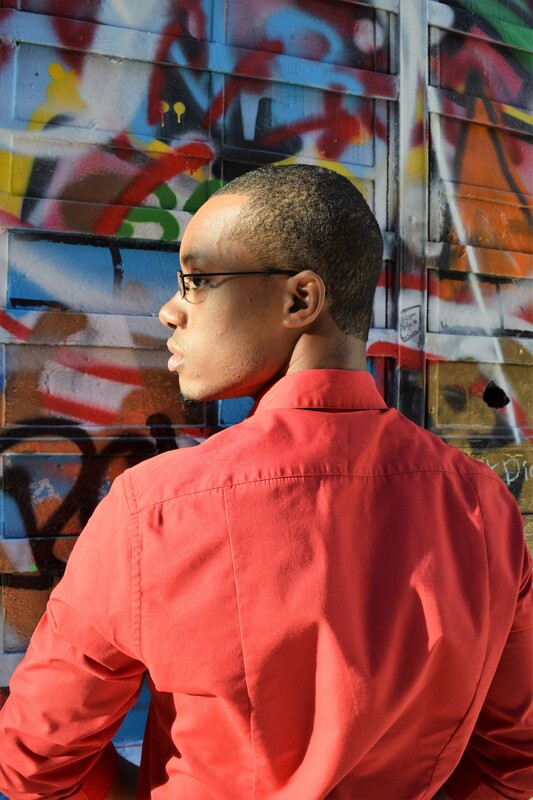 Reco, a Baltimore native began his training in ballet and modern dance at the Baltimore School for the arts under the instruction of Norma Pera. He went on to advance his education in dance at The University of the Arts. While in college he had the opportunity to be under the tutelage of many notable teachers such as Karen Brown. Here his ensemble work included original pieces by Christine cox and Zane Booker.He broadened his studies in dance at Philadanco’s summer intensive alongside his training’s in college. After receiving his Bachelors of Fine Arts in Dance he went on to teach at various dance schools in and around Philadelphia, PA. He later joined the Jose Mateo Ballet Theatre where he performed featured roles in classical and contemporary works by artistic director Jose Mateo. Some noteworthy roles from The Nutcracker are Spanish and Snow Pas as well as an original choreographed work Pagano Y No as El dúo púrpura. While performing professionally he taught ballet, modern and jazz at dance schools in the Boston metro area. He has also had the opportunity to choreograph many works during his career. Reco is very eager to share his performance experiences to further educate and inspire new and experienced artist.